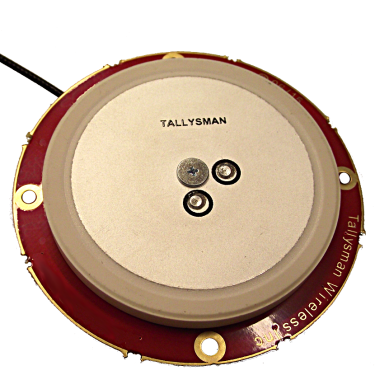 The Tallysman TW1721/TW1722 is a compact wideband GNSS antenna that includes Tallyman’s Accutenna Technology which offers incredibly accurate circular reception for all upper L- band GPS, GLONASS, Beidou, and Galileo signals and associated augmentation signals. 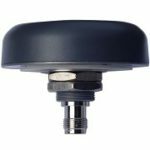 The TW1721/TW1722 is the right antenna for a range of applications, including avionics, law enforcement, military, precision agriculture, and construction. The TW1721/TW1722 features a novel 25mm dual feed wideband patch element that, compared to competitors, provides a truly circularly polarized response, with a typical axial ratio of less than 2dB over the full bandwidth. This allows for a more linear carrier phase response and substantially improved multipath rejection for higher precision applications. The TW1722 is the pre-filtered version of the TW1721. 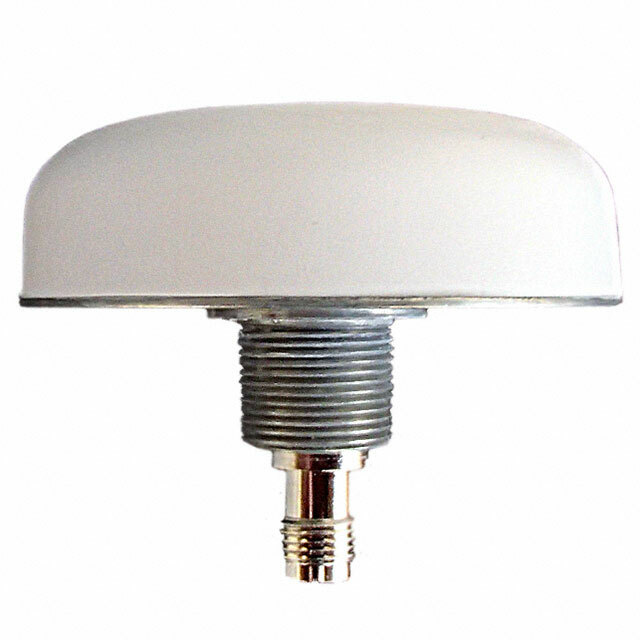 The pre-filter provides protection from strong near frequency or harmonic signals, such as LTE. Low noise LNA: 1 dB typ. Looking to order the Tallysman TW1721/1722 GNSS antenna or have a question? Simply request a quote today and we’ll get back to you promptly.